Diary of an Advertising girl: Blame Canada for having such beautiful olympic branding. 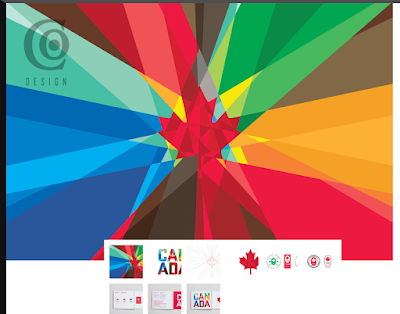 Blame Canada for having such beautiful olympic branding. Have you seen the rebranding work for the Canadaian Olympic team? It's very pretty. In complete contrast to the UK's effort which kicked up a storm of discussion and derision in the media. 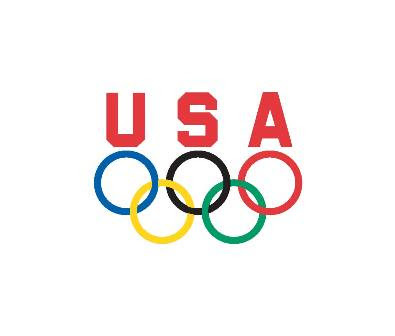 And also in contrast to the boring effort of the USA who, unsurprisingly, have been pretty conservative.In fact their team branding looks like it hasn't been changed since the 1950's. Here's the Uk's attempt...90% of people in the UK hate it. Here's Canada's...pretty don't ya think? Here's a video which explains how the design was thought about. The Canadian Olympic Team Brand from Canadian Olympic Team on Vimeo. Being a design that doesn't contain itself is strange...I wonder how this is going to translate into olympic athletes' outfits. Maybe they will use just the mapel leaf with the design internalised. Vision Express...the worst service ever? Falling in love in Bali.